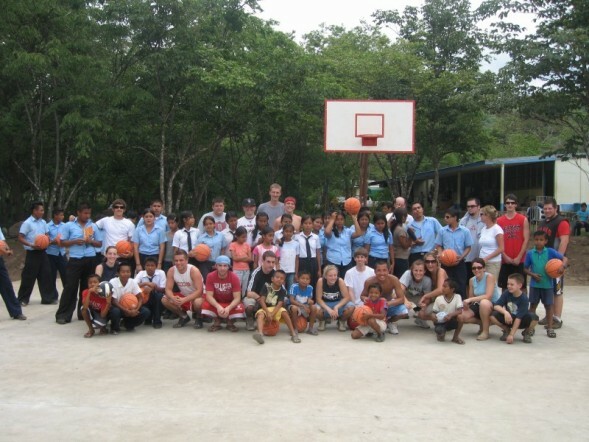 A group of 21 students and teachers from Camas, Washington, spent their spring break building a court with a small, rural community in Southern Costa Rica. Ujarrás de Buenos Aires is a community of indigenous Costa Ricans who live on a reserve. Their community sits in a valley between two lush hills at the base of the Talamanca Mountains, a truly picturesque tropical landscape. We were 30 minutes away from bottled water for the team, a 10 minute walk to the nearest telephone, and the best option for a shower was in the local river flowing through the rainforest. This was truly a world away from Camas, Washington, for our group. We were able to learn a lot of the traditional culture that has been passed down from generation to generation and is still taught at the primary school. We learned how to mash corn, which leaf could cure which sickness or illness, and how to shoot a blowgun. What an unforgettable experience for the students. The community also has its share of problems. Domestic violence, absent fathers, and alcoholism are some of the most common. The community is very rural and has no central place of gathering. 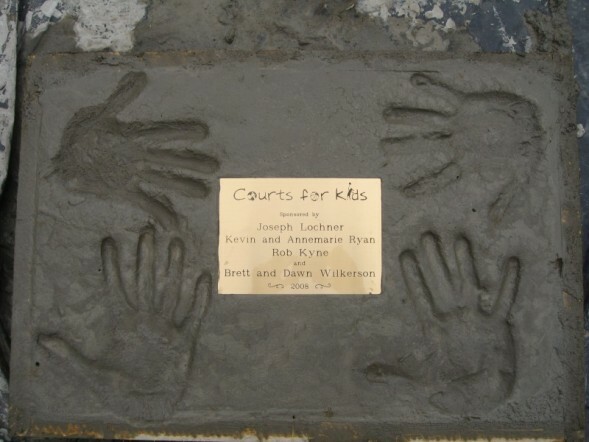 The court we helped build will be used for school classes, sports teams, and a central place for kids to gather and play to be given a positive alternative to drugs and alcohol. 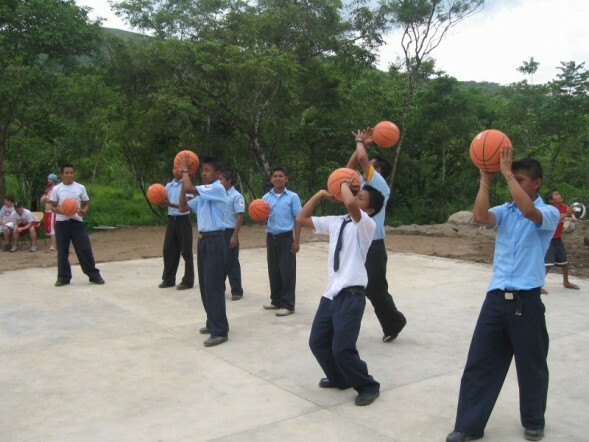 Few communities have a sports court in Southern Costa Rica, and this one will be used in so many positive ways. 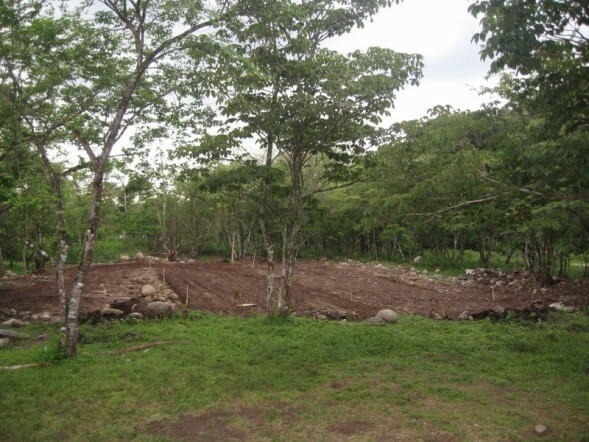 Partnering with us were The Peace Corps, Del Monte’s Branch in Southern Costa Rica, and the local community. It truly was a joint venture. Below there is a picture of a plaque commemorating the court sponsors. The four hands around the plaque symbolize this partnership between the four groups. It is always the feedback from the local communities themselves that determine whether what we are doing is truly positive. The quote below is from the Peace Corps Volunteer who hosted our group. He has been living in the site for two years and has deep ties and connections within the community.